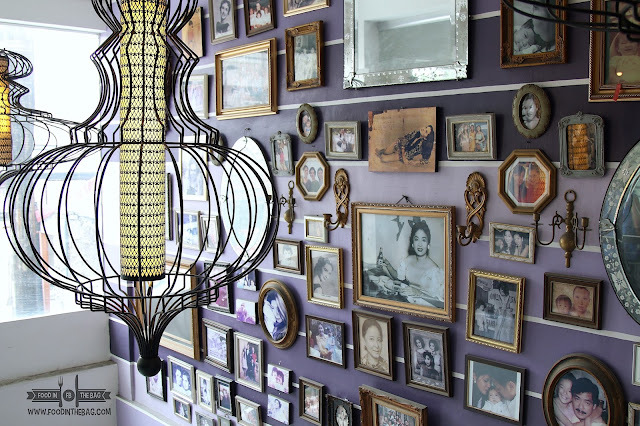 A transformation into something familiar yet up to date, this is what PAMANA does. 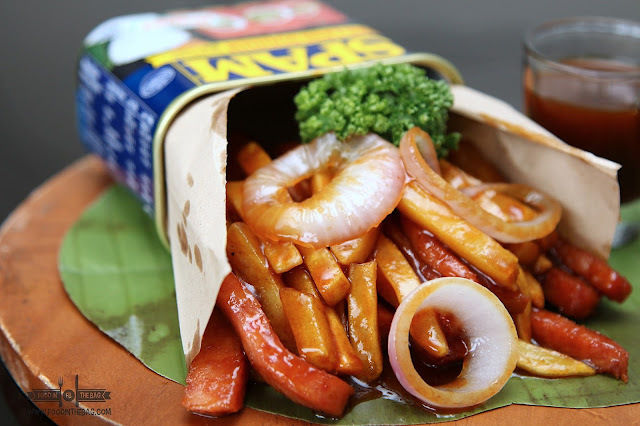 Known for its heirloom recipes, PAMANA has been sharing all the goodies that the ONGPAUCO clan has been known for and more. 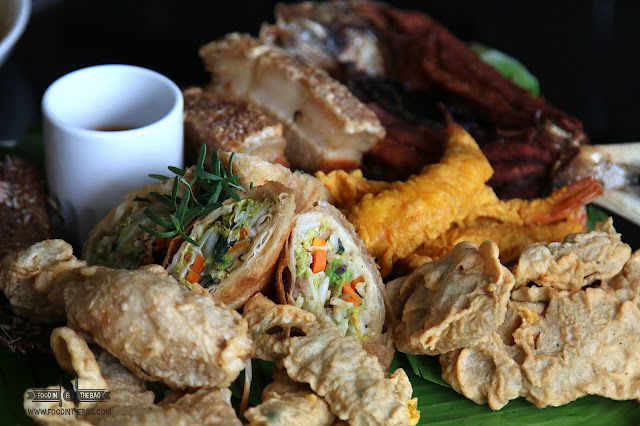 With multiple branches around the Philippines, PAMANA has been a landmark of good food and great company. 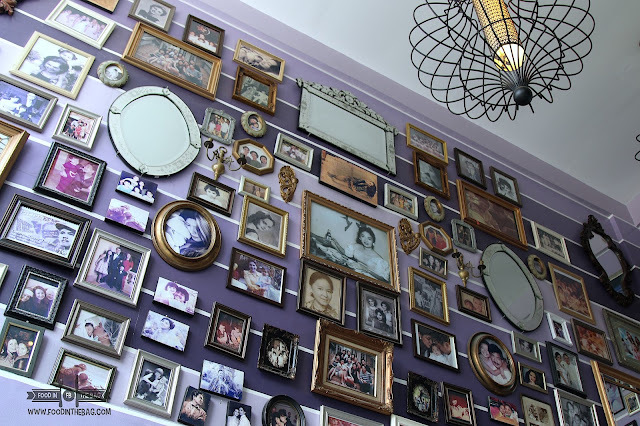 As you enter their restaurant in QUEZON CITY (just across ABS-CBN), you are greeted by lots of family photos and memorabilia. This sets the theme of how the food would be. Family style and perfect for everyone gathered. For starters, you could mix and match. Since this too is an outlet of their famous HAWAIIAN BBQ, you get the chance of enjoying more dishes from their extensive menu. 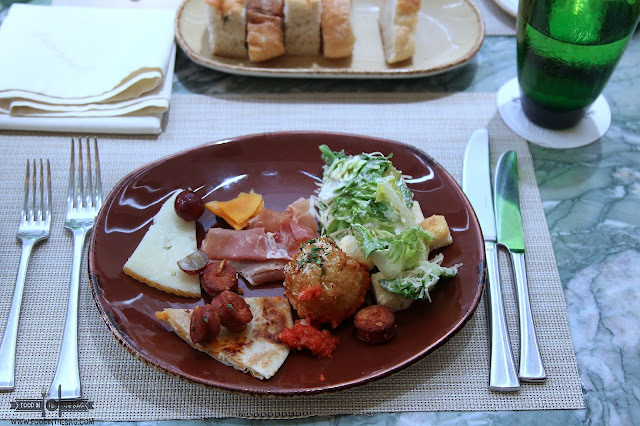 Appetizers like the SPAM and FRIES and the OKOY bites gave out contrasting flavors and texture but compliments each other. The SPAM and FRIES are on the sweet end because of the glaze. On the other hand, the OKOY is very crunchy and gives off a salty note perfect with the vinegar on the side. 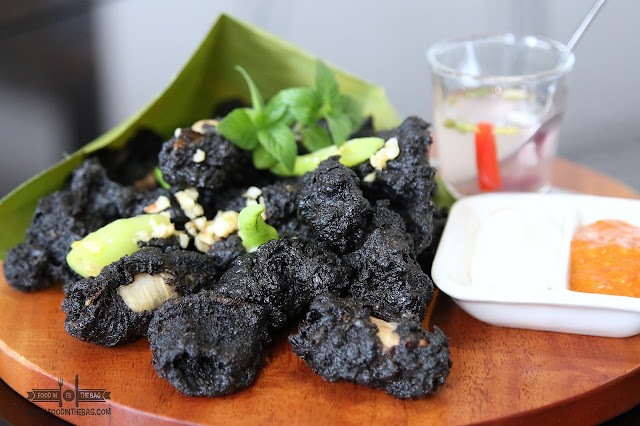 The CRISPY ADOBONG PUSIT CALAMARES seems quite different as it is coated with a black batter. Don't get fooled by its looks as it is devilishly good. With a side of aioli and crab sauce, you could dip to your heart's content. 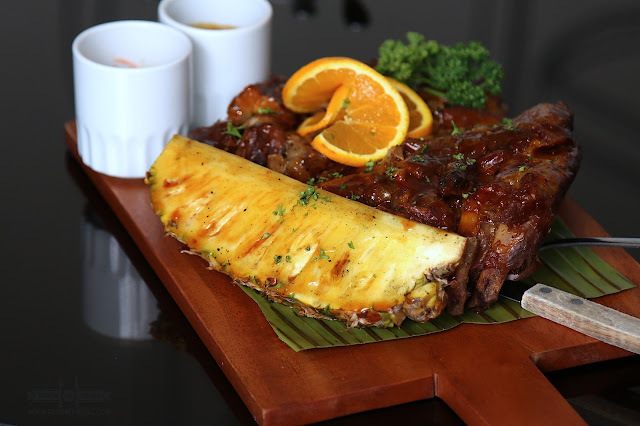 Made with a special sweet and tangy sauce, the HAWAIIAN BABY BACK RIBS is a joy to eat. With a number of variants, you are given options and choices when it comes to flavor profile. 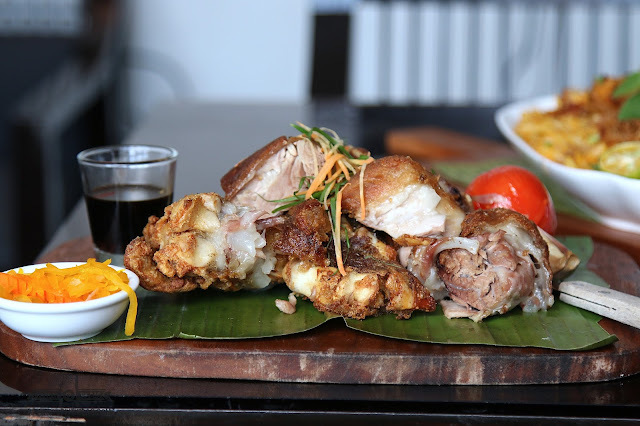 One thing not to be missed would be the CRISPY PATA. From the original maker of this dish, you won't go wrong with the way they masterfully cooked this heavenly dish. Crispy skin and tender meat, it's definitely a must order. To clean up everything, the CHICKEN BINAKOL might do the trick. 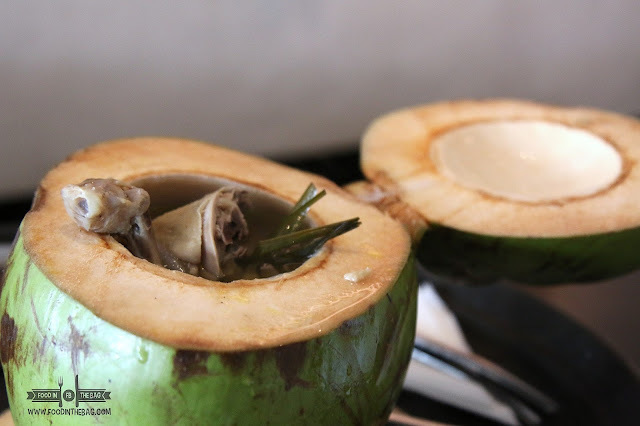 Cooked with coconut juice, chicken is served right inside a fresh coconut. The soup is on the salty side but the chicken is tender and well marinated. For big groups, they also offer platters that could be best in terms of being able to try a lot. 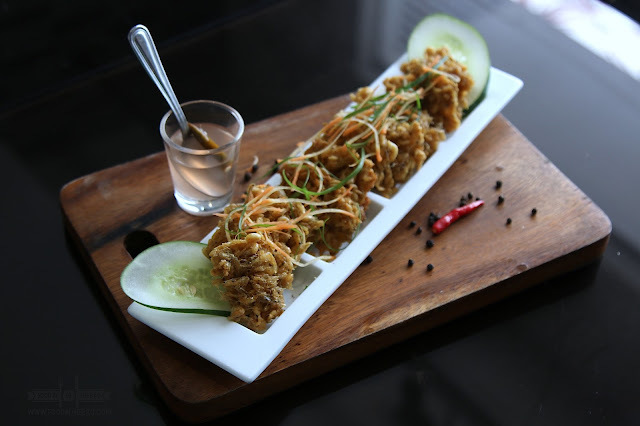 Aside from deep fried dishes, you could also go for their grilled ones as well. The PAMANA restaurant across ABS CBN could get quite full especially on weekends. 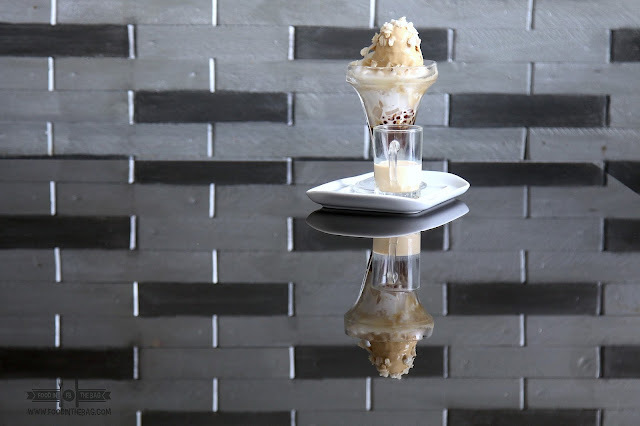 With the level of service and the quality of the dishes, you'll definitely have a great time visiting this restaurant.